All of our teaching positions are posted through the Palm Beach Diocese website. Please reference the link below to see what is avaliable. 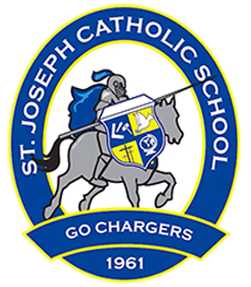 St. Joseph Catholic School is seeking a Part Time Extended Day teacher assistant. Applicant must pass a background screening and fingerprints with the Diocese of Palm Beach and take the Protecting God’s Children course.